Various activities spur neurogenesis, or the creation of new brain cells, from aerobic exercise to nootropics to silence. In turn, neurogenesis can lead to memory enhancement or memory loss, depending on when it occurs. Researchers have found that they can control whether rats remember or forget new information by spurring neurogenesis at different times. If neurogenesis occurs before learning, the rats retain the new information. If neurogenesis occurs after learning, it can cause the rats to forget that information. 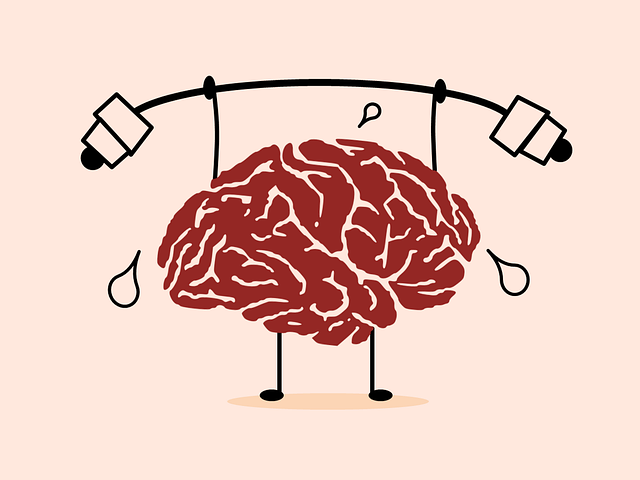 These findings could have practical implications for everyday, brain-boosting activities like exercise and deciding when to take cognition-enhancing supplements. Although there’s been a debate over the past year over whether or not adult brains form new neurons, the most recent research confirms that we do grow new brain cells throughout our lives—especially in the hippocampus, the part of the brain responsible for memory. However, neurogenesis should not be conflated with memory formation. In fact, neurogenesis can cause us to forget just as often as it can lead us to remember. This could help explain “infantile amnesia,” or why it’s so hard to recall memories from childhood. When we’re young, our brains are generating new neurons all the time. When we’re older, neurogenesis slows down. This is why the researchers chose to test young rats and old rats in their study, training both groups to fear an environment associated with an electric shock, and testing the perseverance of their memory for it. The old rats retained the memory for several weeks; the young rats forgot about it after one day. What this suggests is that neurogenesis is negatively correlated with remembering information learned before it. Although these findings have yet to be replicated in human subjects, they provide some interesting fodder for self-experimentation. If we were to shift our daily routines to accommodate this relationship between learning and brain cell growth, how would we proceed? For one thing, the study suggests that exercise, which spurs neurogenesis, should come before new learning to enhance our memory of it. For students this means going for a run in the morning, before class, rather than after class. For those of us who take nootropics or other supplements to enhance cognitive capacity, it means doing so in the morning as well, or before but not after a period of heavy learning. Other activities that promote neurogenesis include eating foods like curcumin and blueberries; drinking green tea; meditating and doing yoga; traveling and seeking stimulation from one’s environment; taking psychoactive substances including anti-depressants; getting sufficient sleep; and being in a silent environment. It’s worth considering the possibility that if you want to remember an experience or specific piece of information, the activity should precede, not follow, your learning. This isn’t to say there’s a direct cause or correlation officially backed by cognitive science yet—only that it’s fertile ground for exploration in this age of self-optimization. But Josselyn’s team emphasizes that this “memory clearance” resulting from neurogenesis after learning isn’t all bad. It serves a purpose, one being to help us adapt to new insights and grow beyond the constraints of old thought patterns. In other words, forgetting is an important part of self-improvement. The bottom line is that we have greater control over what’s retained and what’s forgotten than we might think. Just for the record, last year, two studies came out that went against the belief adults generate new neurons in the Hippocampus (and one for). The debate is still on. Really ? However, neurogenesis should not be conflated with memory formation. In fact, neurogenesis can cause us to forget just as often as it can lead us to remember. Is it true?